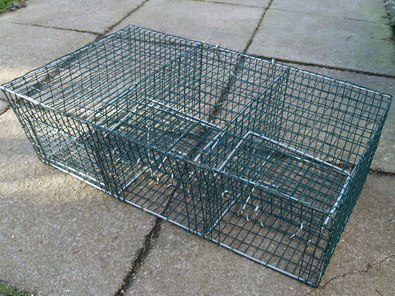 Merlin Ringing Supplies does not manufacture Traps, but we can recommend Third Wheel a new fledging Trap supplier based in the UK and also run by a UK ringer. Their product range is currently small but is gradually expanding. 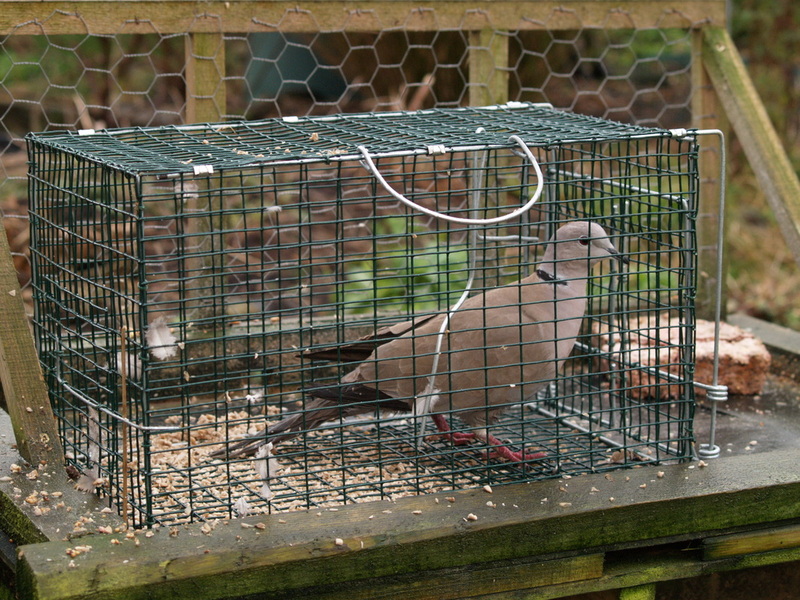 Their trap range will include bow-nets, Potter traps, large walk-in traps, perch traps and a portable Abberton trap. They are also planning to supply small whoosh nets, suitable for passerines. 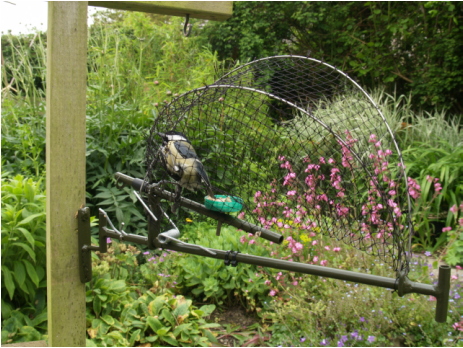 They current are able to supply various types of Potter and Perch traps. They are also able to supply a 'high fliers' an effective, safe and user friendly way to operate mist nets at any height up to 7.8 metres.